Want to guess what our first favorite F word is? 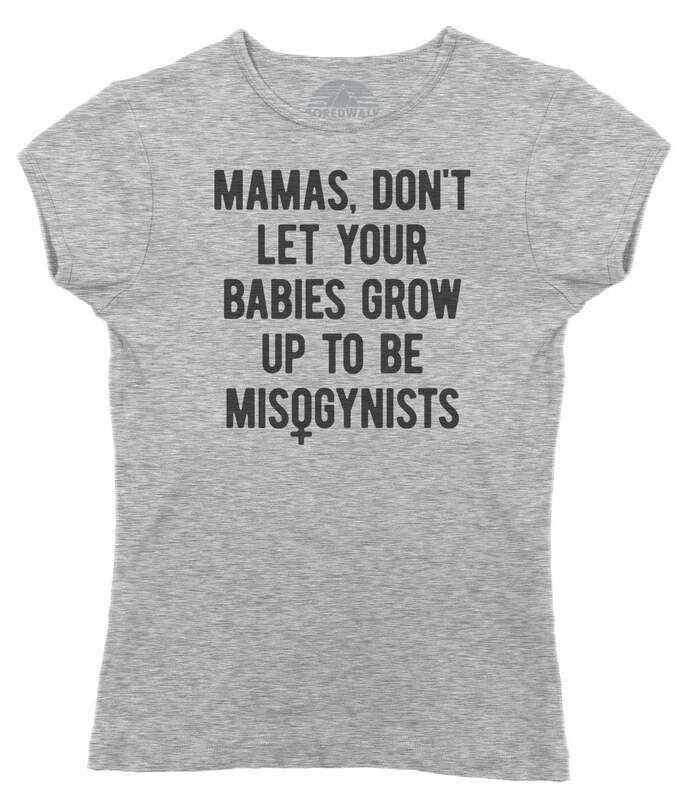 This funny feminist shirt is perfect for the nasty woman who likes to cuss like a sailor. 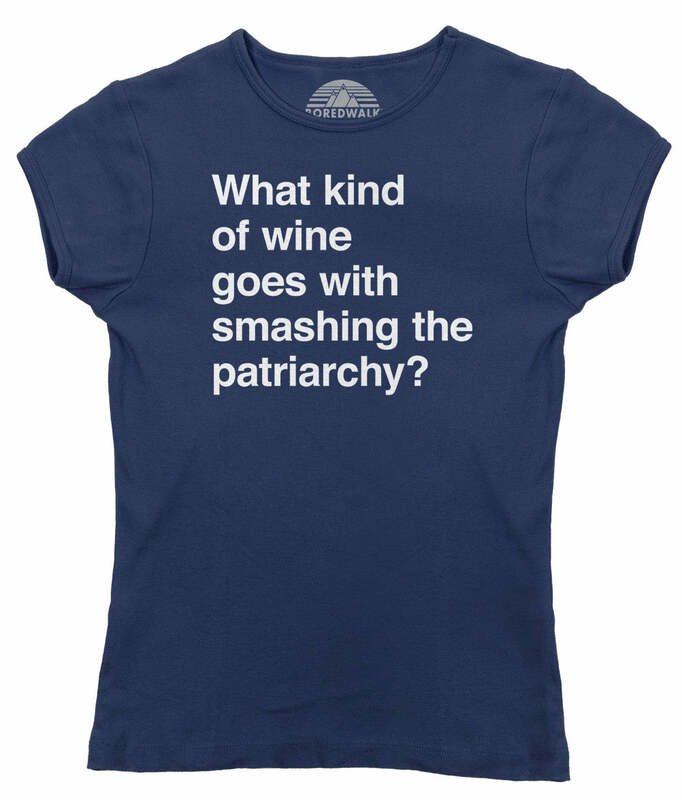 Celebrate feminism and salty language with this funny progressive shirt. 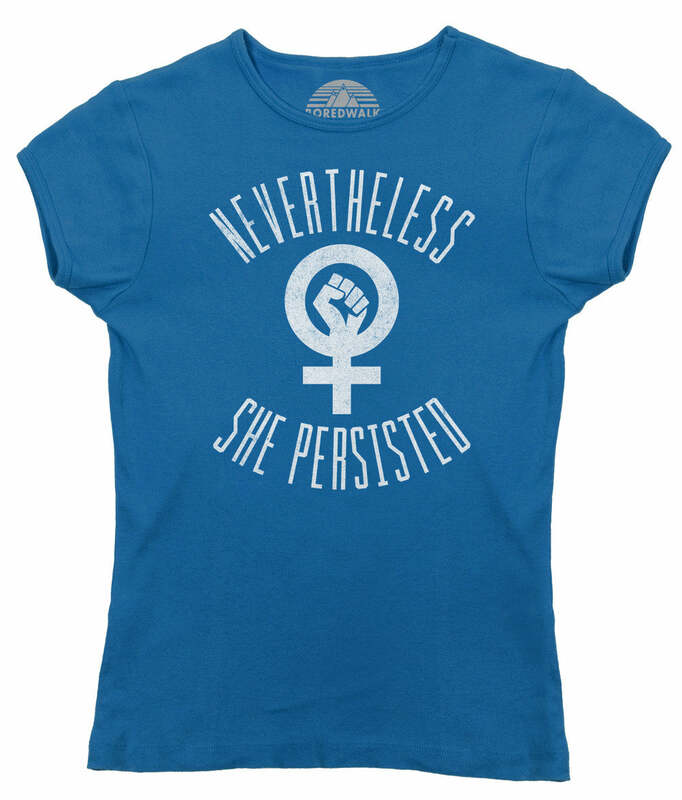 I love the fit but I think I’m going to have to buy one for every day of the week! As soon as I wash it I wear it again. By the way, I bought the 2X because I have wide shoulders. I’m 5’6” and 156 lbs. I sooooo love my boredwalk shirt. I can’t walk more than five feet without someone complimenting me or asking me what my first favorite F word is. Thank you for making sure the shirt found its way to my new address. Looking forward to more orders from your company! I’m having so much fun wearing my snarky shirts and getting so many laughs and compliments. 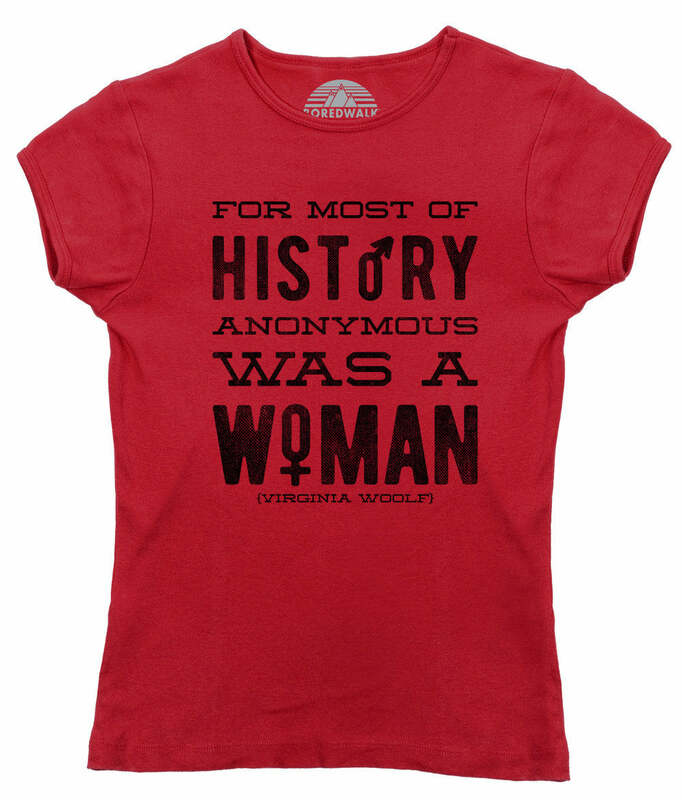 The cotton is soft and comfortable and a large gives me extra room because I don’t like tight fitting shirts. I highly recommend! Sizing and quality as expected. Good cotton, pre shrunk and just perfect.